Of All Sizes Save Money... Since 2009! 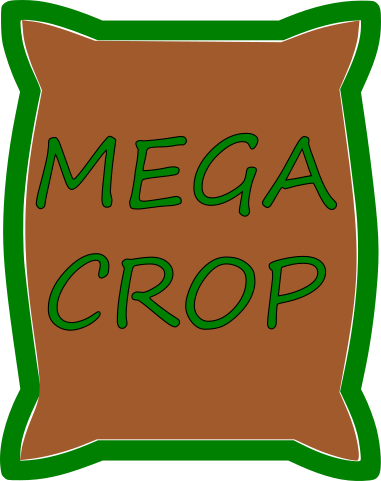 MEGA CROP introduces a new higher level of performance and completeness that is unique today in the nutrient industry. 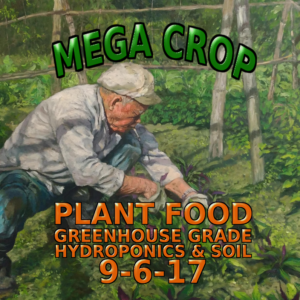 MEGA CROP provides maximum yield, size, weight, and best quality of harvest for commercial and hobby growers, making it the brand of choice for enthusiastic growers. MEGA CROP uses the best quality nutrient ingredient sources, multiple different forms of the same nutrient, as well as L-Amino Acid chelate technology. 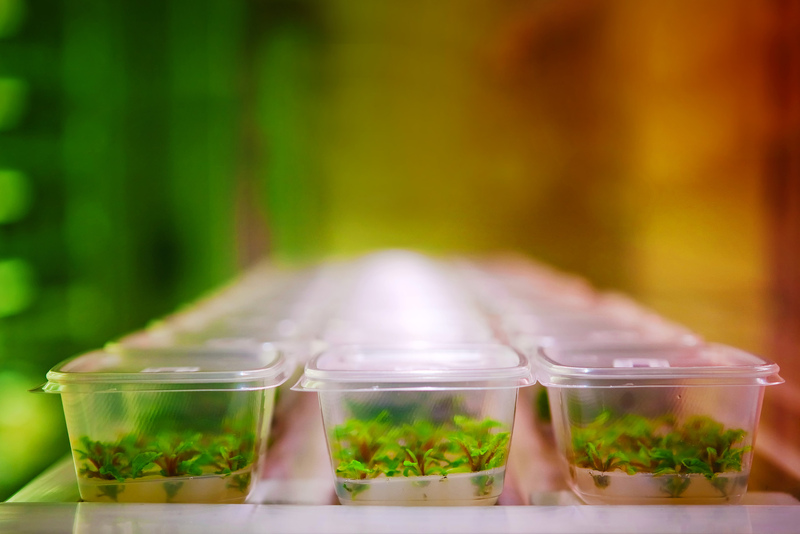 In addition, the most popular additives and natural growth stimulating supplements are included as a standard base into the formula, as well as proprietary new technologies not used by any other hydroponic companies today. In short, we created the best formula from the ground up, innovated with new technologies to make it the top of its class, and made it extremely simple to use for any level of grower. 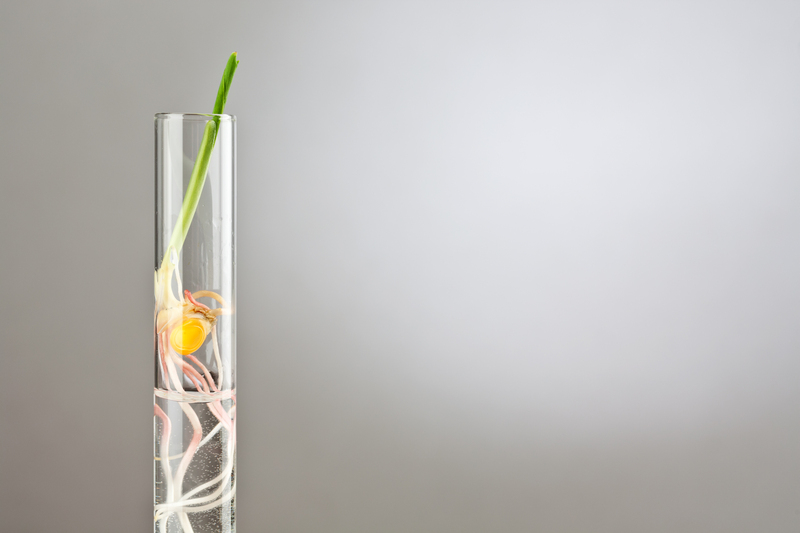 NPK macronutrients are the backbone of any nutrient formula, comprising of the core 3 Elements that all plants use the most of and need to thrive. 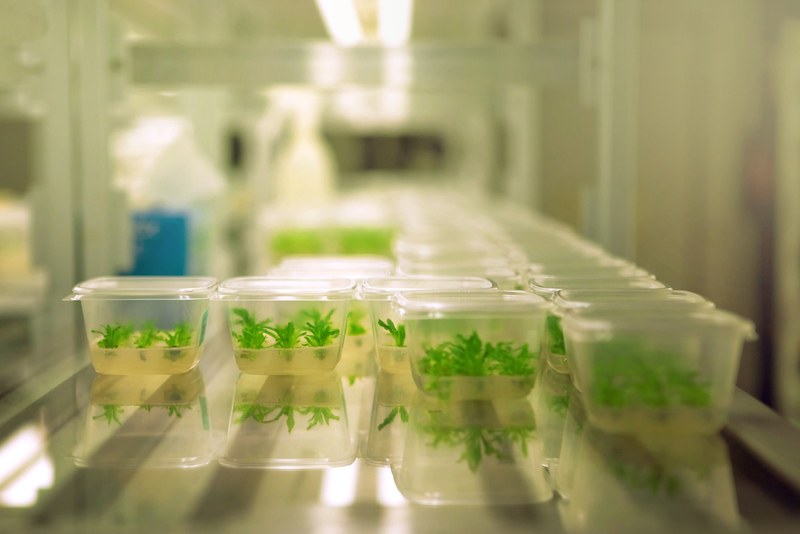 MEGACROP’s NPK ratio is based on laboratory and scientific analysis and optimized for Cannabis and Hemp plants using the highest quality ingredients. It can also work with ALL food and decorative crops including Tomatoes, Lettuce, Peppers, because of its high availability of elements, exceptional quality and versatile formula. MEGA CROP uses 19:1 Nitrate to Ammonium, which is optimum amount for hydroponic and soil crops. Keeping the Ammonium Nitrogen source under 5% prevents damage from over-fertilizing. Nitrogen helps plants grow quickly, while also increasing the production of seed and fruit, and bettering the quality of leaf and forage crops. Nitrogen is also a component of chlorophyll, the substance that gives plants their green color, and also aids in photosynthesis. Monopotassium Phosphate is the gold standard for hydroponic phosphorous. 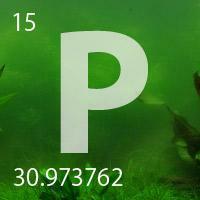 Phosphorus supports the formation of oils, sugars, and starches. The transformation of solar energy into chemical energy is also aided by phosphorus, as well as is development of the plant, and the ability to withstand stress. 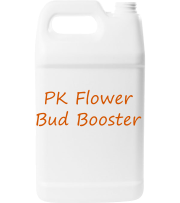 Additionally, phosphorus encourages the growth of roots, and promotes blooming. 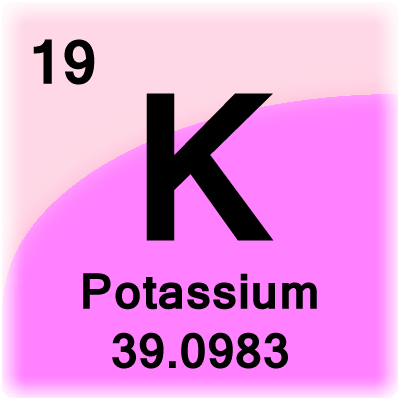 Potassium is associated with movement of water, nutrients, and carbohydrates in plant tissue. Potassium is involved with enzyme activation within the plant which affects protein, starch and adenosine triphosphate (ATP) production. 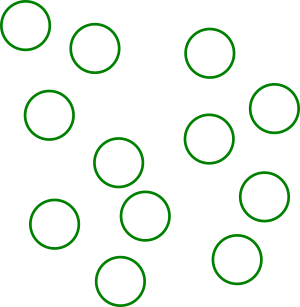 The production of (ATP) can regulate the rate of photosynthesis. Potassium also helps to regulate the opening and closing of the stomata which regulates the exchange of water vapor, oxygen, and carbon dioxide. 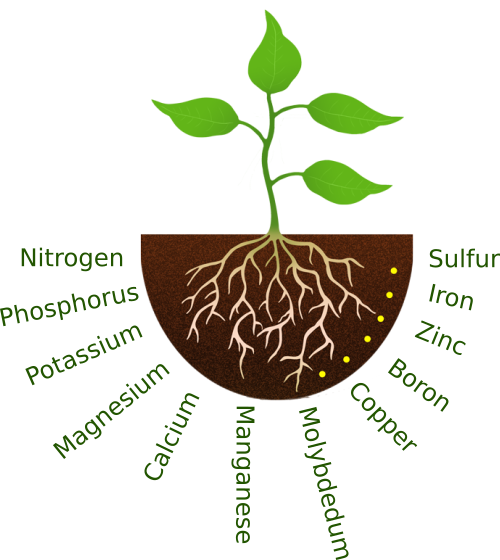 Although calcium, magnesium and sulfur are considered secondary elements, they are just as important for plant nutrition as any of the other 14 essential plant nutrients. 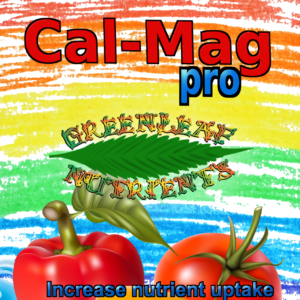 Calcium is a secondary nutrient that is critical to crop development. Contains 4 separate sources of soluble Calcium including Calcium Amino Acid Chelate, ensuring maximum absorption in any condition. This, combined with a whopping 6.5% total content ensures there will be continuous adequate content for the entire life of the plant, even in heavy demanding stages. 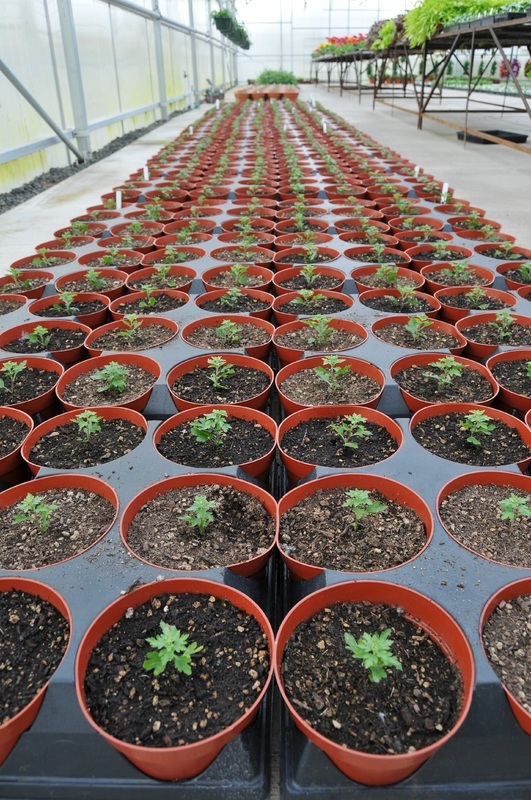 Calcium content is enough to meet even the most difficult growing mediums such as Coco Coir, which is typically known to leech Calcium from solutions due to the non-existent cation exchange capacity (CEC). Contains 4 different sources of soluble Magnesium including Magnesium Amino Acid Chelate, ensuring maximum absorption in any condition. Based on scientific analysis and plant tissue data, 2% Magnesium exceeds requirements for all crops, even difficult strains and genetics. Similar to our Calcium, the Magnesium content is enough to meet even the most difficult growing mediums such as Coco Coir, which have very low cation exchange capacity (CEC) and typically need supplements. Magnesium is essential for phosphate metabolism, plant respiration and the activation of several enzyme systems. Energy is required for proper plant growth. Crops require magnesium to capture the sun’s energy for growth and production through photosynthesis. Magnesium is an essential component of the chlorophyll molecule, with each molecule containing 6.7 percent magnesium. It’s the central atom of chlorophyll and has a direct impact on the absorption of solar energy to be subsequently processed and used by the plant in the creation of sugars and carbohydrates. Chlorophyll, the green pigment in plants, is the site where photosynthesis occurs. Without chlorophyll, plants could not manufacture food, and life on Earth would cease to exist. 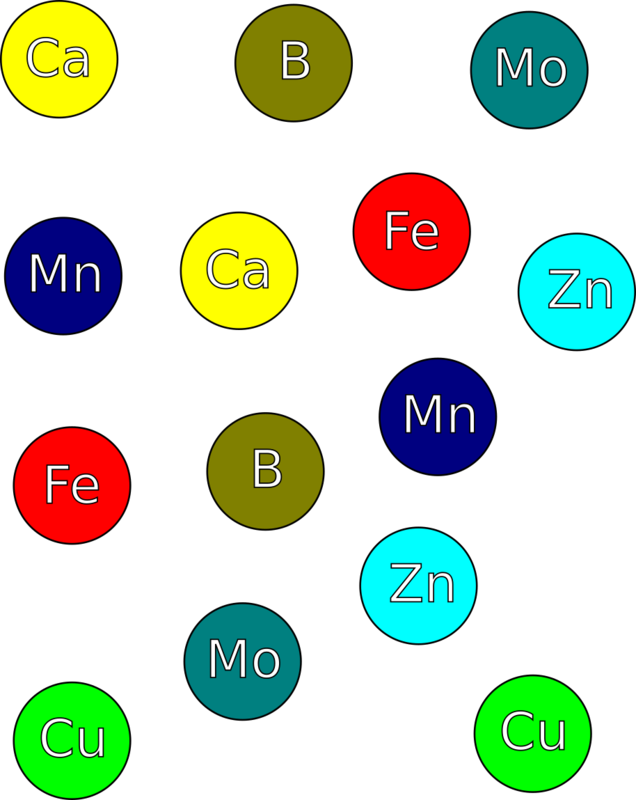 Magnesium also acts as a phosphorus carrier in plants. It is necessary for cell division and protein formation. Phosphorus uptake could not occur without magnesium, and vice versa. Magnesium also helps to activate specific enzyme systems. Enzymes are complex substances that build, modify, or break down compounds as part of a plant’s normal metabolism. Sulfur is also a secondary nutrient that is necessary for crop development. Sulfur is part of every living cell and required for synthesis of certain amino acids (cysteine and methionine) and proteins. Sulfur is an essential nutrient in crop production. It is classified as a secondary element, along with Mg and Ca, but it is sometimes called “the 4th major nutrient”. Some crops can take up as much S as P.
Sulfur serves many functions in plants. It is used in the formation of amino acids, proteins, and oils. It is necessary for chlorophyll formation, promotes nodulation in legumes, helps develop and activate certain enzymes and vitamins, and is a structural component of two of the 21 amino acids that form protein. It imparts flavor to many vegetables. It is an important part of plant vitamins, such as biotin and thiamine, which are necessary for normal respiration and metabolism. (Plants synthesize all vitamins they need.) In Cannabis crops, Sulfur has a critical importance in oil and resin as well as terpene production. For maximum potency, resin and smell having adequate Sulfur is critical. MEGA CROP contains high Sulfur levels with 2 separate sources, therefore ensuring maximum terpene, resin and essential oil production in flowering. Having a fully water soluble source also ensures quick absorption and efficiency. MEGA CROP uses special chelated sulfur to prevent binding with Calcium. 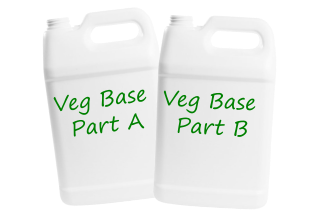 During vegging phase, Sulfur is an essential part of chlorophyll – it can benefit growing leaves, roots and stems. And Essential Trace Elements like? as Calcium, Iron, Copper, etc. absorption by the plant that otherwise would not be possible! Amino acids are used extensively during peak metabolic activities. various hormonal and growth compounds! MEGA CROP uses Organic Amino Acid Chelated trace elements. Organic Amino Acid Chelated trace elements are essential trace elements delivered to your crops in a new way that will provide increase absorption, quality and harvest yields, while avoiding toxic EDTA issues. Ethylenediaminetetraacetic acid, or EDTA has traditionally been used as the main synthetic chelator used in hydroponic and commercial fertilizer products. So most likely your current fertilizer product uses EDTA type chelation. However, because EDTA is synthetic and does not break down naturally, it can cause accumulation in run off and continue binding and create toxic levels of bio-metals that can kill native eco-systems. Using Amino Acid Chelates such as the ones included in MEGA CROP, however, stops this toxic cycle. The State of Colorado requires all growers licensed under its Amendment 64 system to report every chemical they use on their plants. If you’re buying cannabis in Colorado, therefore, you have the right to ask to see the list of all chemicals used in production, and view if toxic EDTA is listed. Further states are expected to follow also in the future. Chelation in soil increases nutrient availability to plants. Organic substances in the soil, either applied, or produced by plants or microorganisms, are natural chelating agents. The most important substances having this nature are hydroxamate siderophores, organic acids and amino acids. Hydroxamate siderophores are naturally produced by soil microorganisms and are essential in natural ecosystems to make nutrients soluble and transport them (especially iron and copper) to plant roots. Amino Acid Chelated trace elements have several performance advantages over EDTA chelation for your plants in growth, and avoid toxic soil conditions and run off. Nutrients are already in organic form ready for plant absorption. The organic coating around the chelated nutrients allows it to absorb 20-30x faster and more complete into the plant. Once in the plant, the chelate releases the nutrients by forming metal-organic complexes. Chelation prevents nutrients from reacting with ions (usually in high pH soil) to form insoluble substances. The nutrients are enclosed in organic molecules which protects the plant from precipitation. Chelation increases the mobility of nutrients in soil. It helps large amounts of metal to remain in a mobile form and facilitates movement of the metals to the roots. Chelated nutrients are water soluble for easy application and absorption. Organic Amino Acid Chelates are biologically active! Biologically active amino acid chelated fertilizer can stimulate the chemical and enzymatic reactions in plants naturally, since plants natively create amino acids in their normal growth process. So this has the added benefit of stimulating plant growth without adding toxic hormones or synthetic stimulants. Amino Acid Chelating agents suppress the growth of plant pathogens by depriving iron to pathogens, and favoring plant growth and health. It is a complex and highly stable nutrient, thus preventing metal from bonding with ions or each other resulting in reduced loss of nutrients not available to the plant. It is composed of organic compounds instead of synthetic compounds (such as EDTA, or EDDHA…etc mentioned above). Amino Acid is a more penetrative chelator for metal nutrients in plants compared to EDTA, therefore giving increased performance through better absorption. 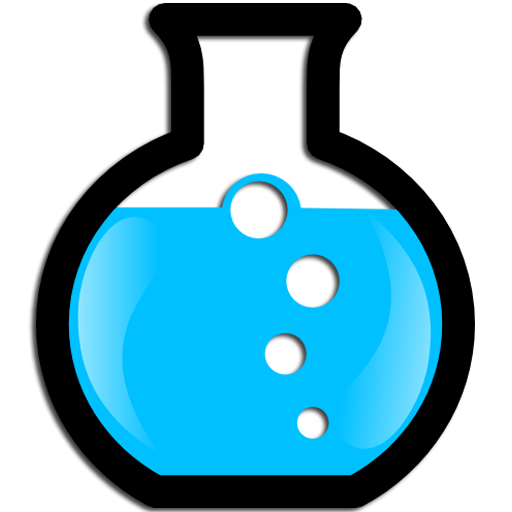 Metal ions forming chelates are more stable than free ions. By increasing chlorophyll content and acting as an effective plant growth enhancer, Amino Acid Chelate nutrients act as phytohormones and increase the total output of the plant naturally. Molybdenum is an essential component in two enzymes that convert nitrate into nitrite (a toxic form of nitrogen) and then into ammonia before it is used to synthesize amino acids within the plant. It also needed by symbiotic nitrogen fixing bacteria in legumes to fix atmospheric nitrogen. Plants also use molybdenum to convert inorganic phosphorus into organic forms in the plant. Zinc activates enzymes that are responsible for the synthesis of certain proteins. It is used in the formation of chlorophyll and some carbohydrates, conversion of starches to sugars and its presence in plant tissue helps the plant to withstand cold temperatures. Zinc is essential in the formation of auxins, which help with growth regulation and stem elongation. What sets MEGA CROP apart from other nutrients is the completeness of the formula with everything you need right here. In creating MEGA CROP, we set out to combine the most effective and popular additives, supplements and boosters all into one formula to help you save and get the best results. Highly Concentrated Enzyme formulation added to MEGA CROP that assists in breaking down dead roots and organic material. Enzymes are molecules that break down substances into their core building blocks, which then can be reabsorbed by your plants as a highly valuable nutrition source! Enzymes help improve the soil conditions and create an environment that would be found in the healthiest grow conditions. Enzymes also prevent disease and rotting by starving bad bacteria and fungus of their food source of dead plant materials. Chitosan has benefits for agriculture as a fertilizer additive by promoting disease resistance (plant immune regulator) and reducing overall disease from fungus and bacteria. It can also promote growth, increase yields and quality of harvest. Chitosan Oligosaccharide is a high quality processed type of Chitosan, that is much more effective and bio-active compared to normal plain Chitosan. Ascophyllum nodosum is a type of kelp (seaweed) that grows in the ocean. As a fertilizer additive, it has many benefits as it includes 70 different trace elements. It also has vitamins, enzymes, proteins and growth hormones that can all benefit plants. Supplementing can accelerate growth, increase fruiting and flowering and provide resistance to disease and insects. It also has natural auxins, cytokinins and gibberellins which act as natural Plant Growth Regulators (PGR’s). Soluble Silica from Potassium Silicate (K2SiO3) source, easily dissolves in water and can be absorbed by plants directly. Silica can benefit your plant for its entire life cycle, strengthening cell walls, stems and leaves. This increase resistance to insects, disease, drought/heat and overall produces more robust plants. Silica also improves CO2 uptake and nutrient absorption to increase harvests and yields. Adding B-Vitamins as a helper for plants is not a new concept at all, and goes back quite a ways as a “common know how.” Plants create B-Vitamins naturally as part of their growing process, so idea is that supplementing B-Vitamins to the plant can help relieve stress in critical times and improve plant health and growth overall. MEGA CROP has vitamins B1 (Thiamine), B2 (Riboflavin), B3 (Niacin), B5 (Pantothenic Acid), B6, B7 (Biotin) and B9 (Folic Acid). 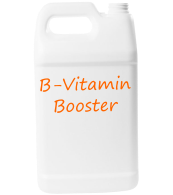 Some of the roles of B-Vitamins in the plants are, maintaining healthy DNA and metabolism, creating and using carbohydrates, basic cellular processes, budding and essential oils, enzymatic activity and amino acid synthesis. Utilizes many different forms of the same nutrients, Amino Acids and Chelation technology, to ensure maximum absorption and plant response in different variables. 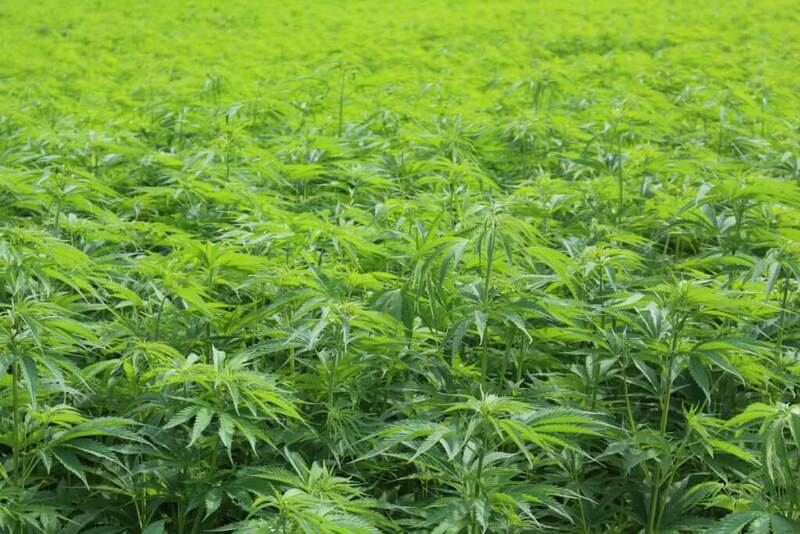 This allows MEGA CROP to be used in diverse growing conditions and still have the best results and with any media. MEGA CROP simplifies the growing process is many different ways. First off, it is a one part formula, meaning you do not need to mix or calculate Part A + Part B to get the right results. Secondly, it acts as a universal formula that can be used for all stages of plant life, just increasing dosage as plants get bigger. 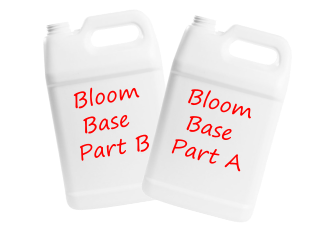 No need for separate veg and bloom product formulas! Lastly, it is a truly complete formula, meaning you do not need to have multiple bottles of products and separate supplements and follow complicated feeding charts. Everything is included in one formula for ultimate simplicity in a complete one-part grow formula. MEGA CROP allows commercial and large scale growers to plug right in to existing fertigation methods such as sprinklers, drippers and flood systems to fertilize crops easily. In addition, it is specially designed for use and compatible with modern fertilizer injector equipment, allowing ultra concentrated mixtures to be used to fertilize large scale operations quickly and effectively without clogging – the same way they already operate. Compatible With All Growing Styles And Media! Describe your situation, current nutrient program and we can see how we can help you right away get bigger harvest, more yields and save money and time.